Through its interior style, the bar jumps head first into the tales of Glasgow’s forgotten village, with its 82-metre square, rectangular island bar taking centre stage. 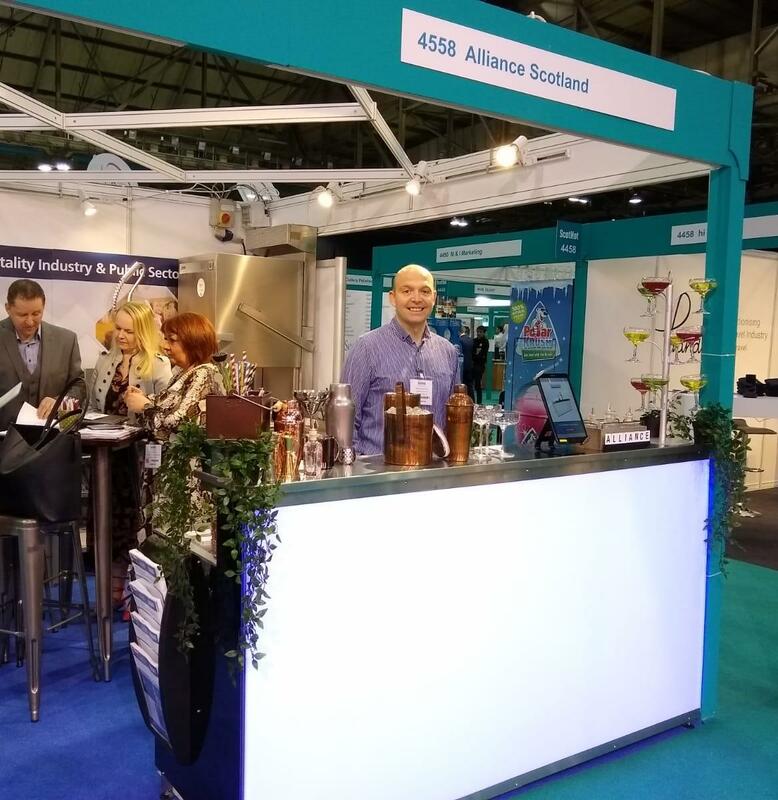 With our detailed planning and fixed bar offering, we were able to install a purpose-built stainless steel bar system which created the ideal behind-bar facility and adhered to the operating standards of Radisson Blu venues. 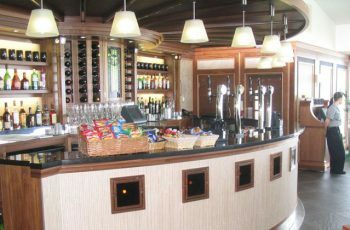 Staff can now easily serve guests their extensive selection of craft beers, exotic spirits, impressive whisky and fine wines and from within the centre of the island bar. 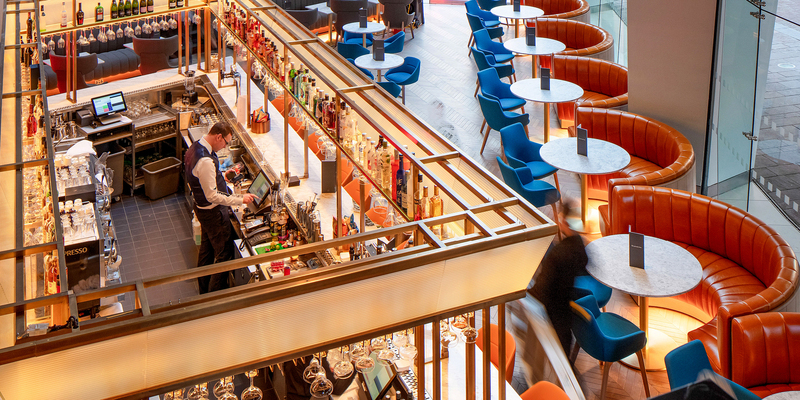 “It was clear from our initial meeting with Servaclean that they fully understood the Radisson Blu operating standards required for our new bar and clearly presented these in their professional CAD layout drawings. 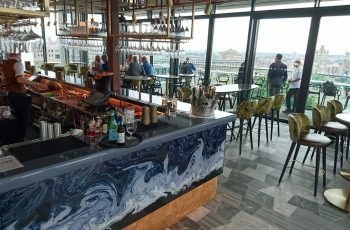 The final installation was just as impressive, with every ounce of space behind the bar utilised to provide our operating staff with the ideal platform to meet our guests demands for the highest level of customer service at all times. This opportunity proved as exciting as we expected, and we could not be prouder of the results.